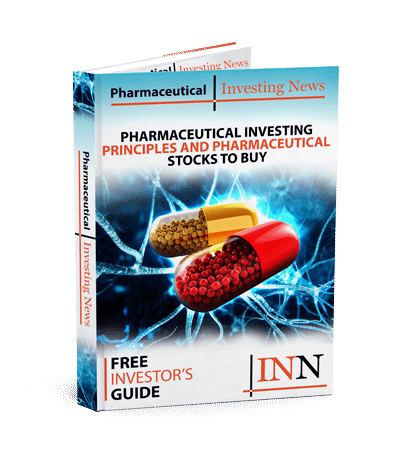 Principia Biopharma (Nasdaq:PRNB), a clinical-stage biopharmaceutical company dedicated to bringing transformative oral therapies to patients with significant unmet medical needs in immunology and oncology, today announced the pricing of its initial public offering of 6,250,000 shares of common stock at a public offering price of $17.00 per share. The gross proceeds to Principia, before deducting underwriting discounts and commissions and offering expenses, are expected to be approximately $106.25 million. All of the common stock is being offered by Principia. The shares of the Company’s common stock are expected to begin trading on the Nasdaq Global Select Market on September 14, 2018 under the trading symbol “PRNB.” The offering is expected to close on September 18, 2018, subject to customary closing conditions.